I will be changing frequently. Love the Santa hat! I can add the hat to any of them if you'd like. Would you add the hat to the one with the fireplace scene? Thank you, you are so talented! 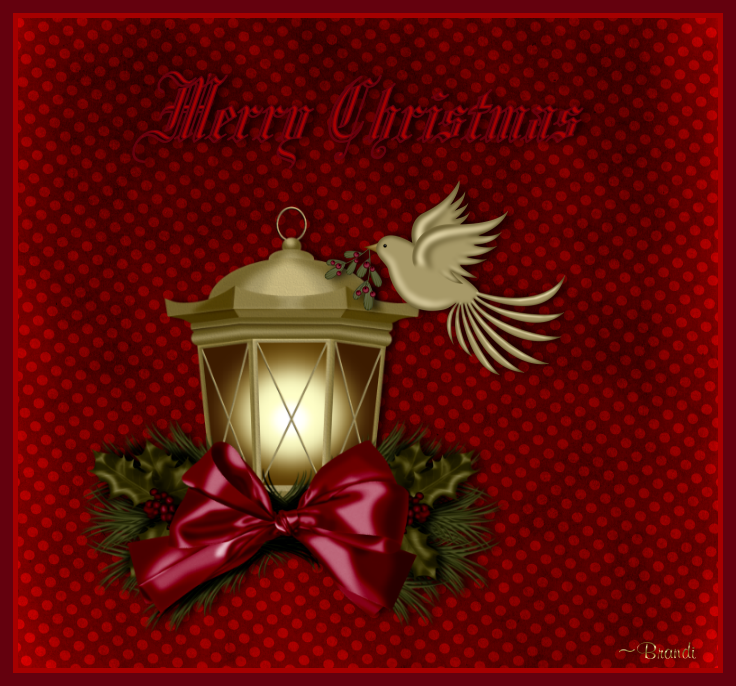 At your convenience, I'd appreciate a new Christmas avatar...maybe something including red cardinals (my favorite birds). Thanks. I'll be happy to work on that for you! Hope you like some of these, Puzzler. And I wish a very happy holiday season to you! Hope your holidays are grand and as free of pain as possible. As always, if you'd like a new design, leave me a post. For your convenience, I have posted the links to previous year's Christmas/Winter avatars. I want to tell you all your avatar wuv you. Thank-you for all your time, talent, and patience. I cannot click onto the 2009, 2010 and 2011 avatars links. I am so sorry, it may be the puter. May I ask you, please, to give the full link? I recall you had that problem last year as well. No idea what could be causing it. Of course I'll do you a Christmas and New Year's themed avatar! I'll work on them this weekend for you! Sorry it has taken me so long to get these ready and post for you, Jamms. I have been trying to come to terms with the CT school massacre. I actually went to school (many years ago) about 30 minutes away from Newtown in CT. I haven't done New Year's yet, but will have some ready for you after Christmas, I promise. I am so glad you like them! Come back to get your New Year's Avatar! Page created in 10.231 seconds with 19 queries.